Every website needs a face lift over time, and ours was about due. 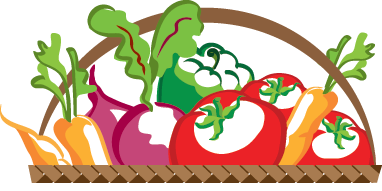 Over the past couple of months we have been working to improve your experience on staying abreast of farm happenings, signing up for workshops and paying for your CSA. We are pleased to bring you a better organized site, highlighting upcoming events, and opportunities for engagement. Now, farm supporters will find it much easier to volunteer, get our newsletter, or donate. Though we typically don’t take on this kind of system improvement during our busiest time of the year, it became apparent to that it was needed. We always strive to provide up-to-date information to the community, and this upgrade (thanks to a grant from the Valley Community Foundation) accomplishes that. 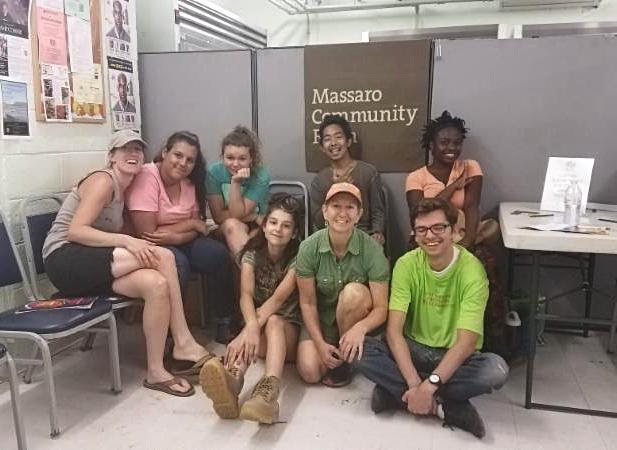 Suggestions for further improvement can be sent to info@massarofarm.org. We hope you enjoy the improved layout. Delight in the beauty of this resurrected 57-acre gem, and partake in an exquisite meal prepared by Zinc owner and chef, Denise Appel. Supervisor, Becca Toms, with Zadie, Bella, Brianna, Kevin, Caty Poole, DJ and volunteer Tim Drozdz at the Ansonia Salvation Army food distribution site. provide mentorship and job skills training. We are excited to have this crew through August 17th. 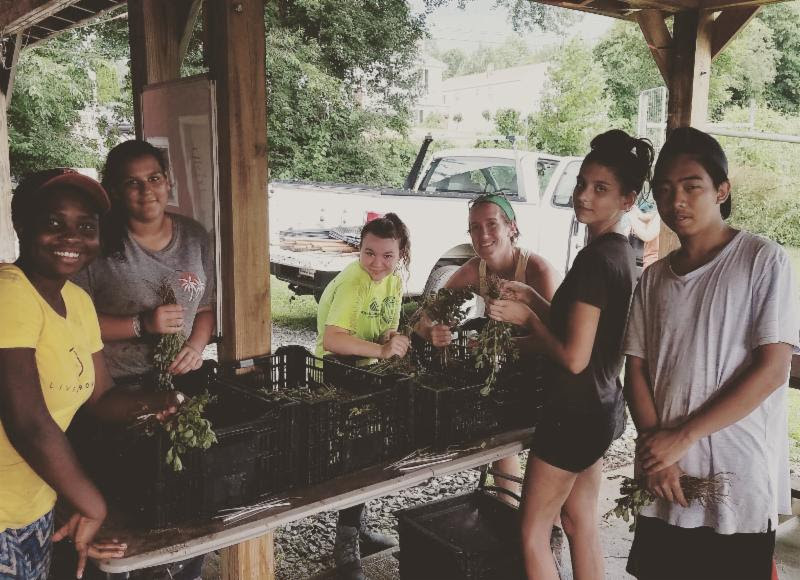 Even though it’s the first paying job for each of them, these teens have hung in there through the heat and humidity with the rest of our farm crew, including representing the farm at the Salvation Army food pantry and farmer’s markets. They especially like harvesting carrots, garlic and purslane! 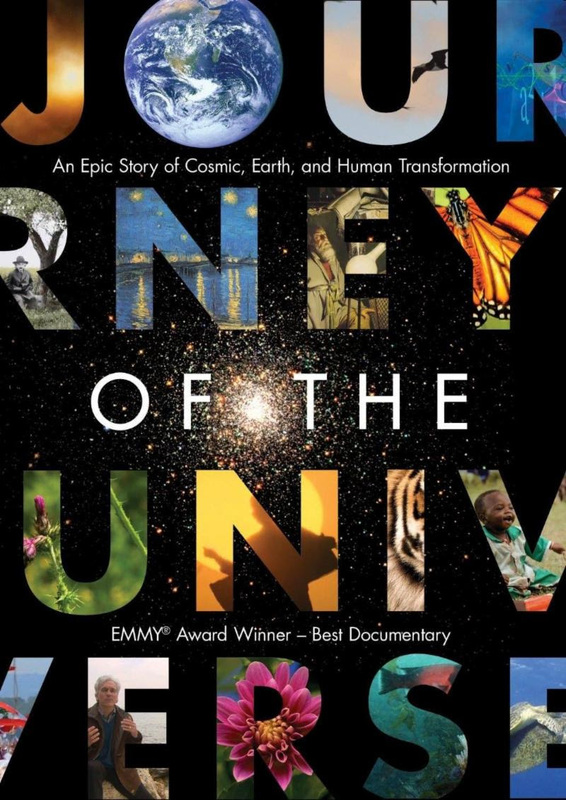 Bring your blankets, folding chairs, and picnic dinner for a screening of Journey of the Universe, an Emmy award winning film shown on PBS and produced by Woodbridge residents Mary Evelyn Tucker and John Grim. The film describes man’s connection to the universe and why the protection of our fragile environment is so vital. With arresting images and music, it evokes awe and wonder at our shared cosmic story. Screening followed by stargazing with members of the Astronomical Society of New Haven. FREE. Please RSVP so we know how many to expect. 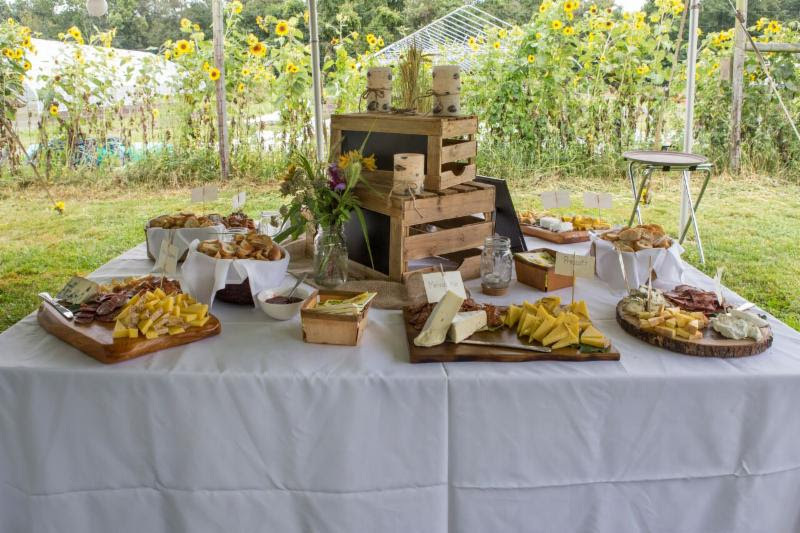 Hosted by the farm and conducted by Ted Jones (Jones Apiary, Farmington) and the Connecticut Beekeeper’s Association. Advanced registration is not required for these hands-on sessions in the farm’s apiary. Beekeeping workshops generally run 75-90 minutes and have a suggested donation of $10/pp. Only steady rain cancels. 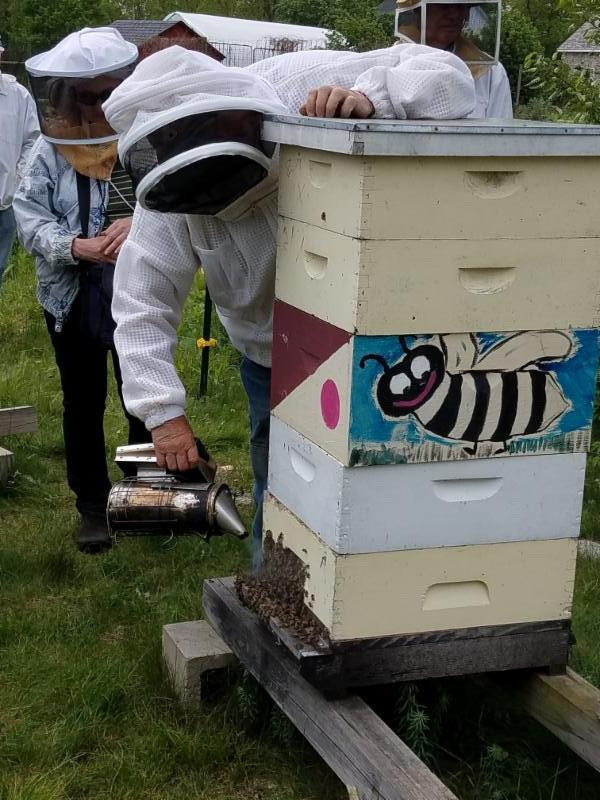 In the mean time, you may want to check out Bill Hesbach’s Bee Talks, discussion groups held on the 2nd Thursday of every month to talk about everything related to beekeeping. 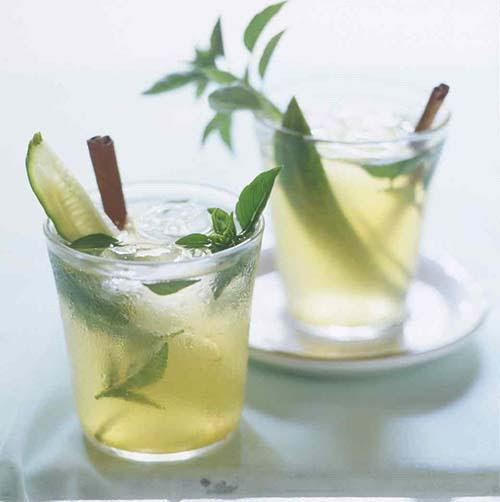 Learn how to make cocktails and mixers from your garden! Local bartender and herbalist, Krissi Listorti, goes through the process of what it takes to make bitters, simple syrups, and mixed drinks from herbs that you can find in your garden, or perhaps even growing wild. Must be 21+ for this event. Sign up here. Suggested donation $12. 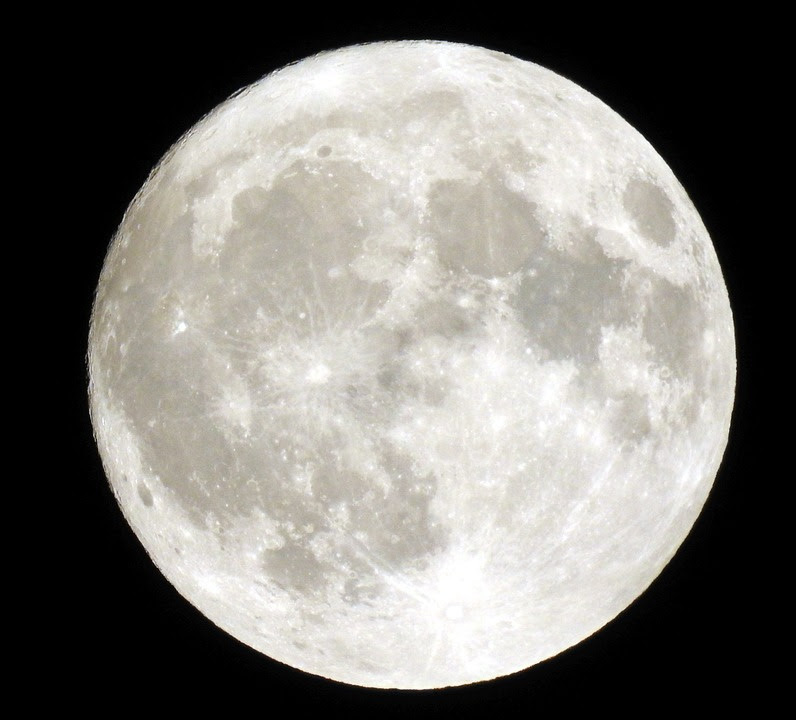 Come experience the Full Hunter’s Moon this October with an exploration of the field and woods by moon light. Finish the walk with ghost stories and delicious s’mores at the farm’s fire pit. For kids and adults ages 10 and up. 24 people max, so make sure you register to reserve your spot. Suggested donation $5 at the event.